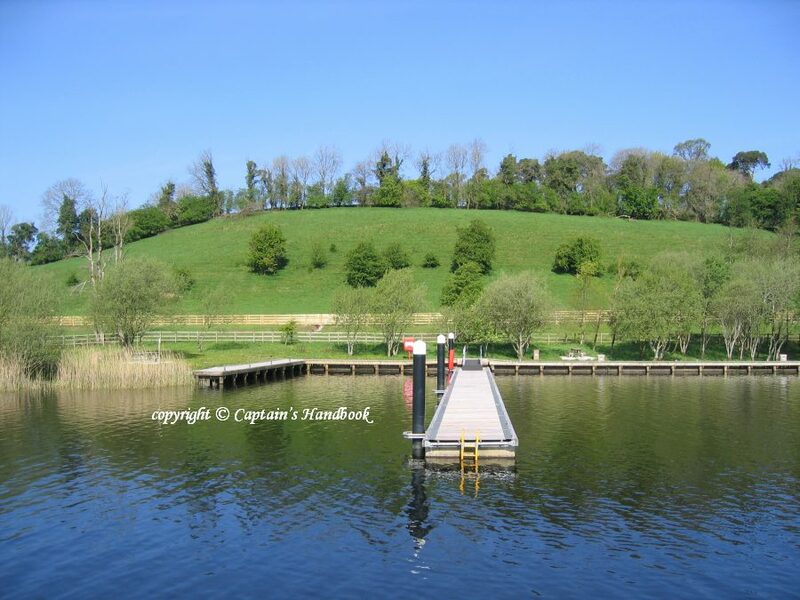 Waterways Ireland wishes to advise masters and owners that the moorings on the Sligo Road (Henry St jetty) and the front finger of the‎ Round „O“ jetty will be closed on Friday 14 Oct to facilitate, the Erne Pike Classic Competition. 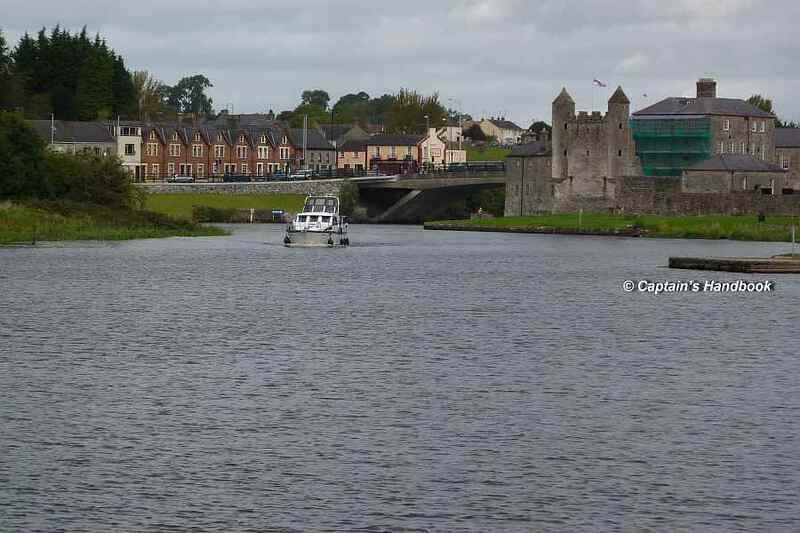 These moorings will be fully available again from 0900hrs Saturday 15 Oct.
Waterways Ireland wishes to advise masters and owners of vessels that Henry Street jetty in Enniskillen will be closed from Tues 27th to Fri 30th September between 0900hrs and 1500hrs daily to facilitate an angling education programme. 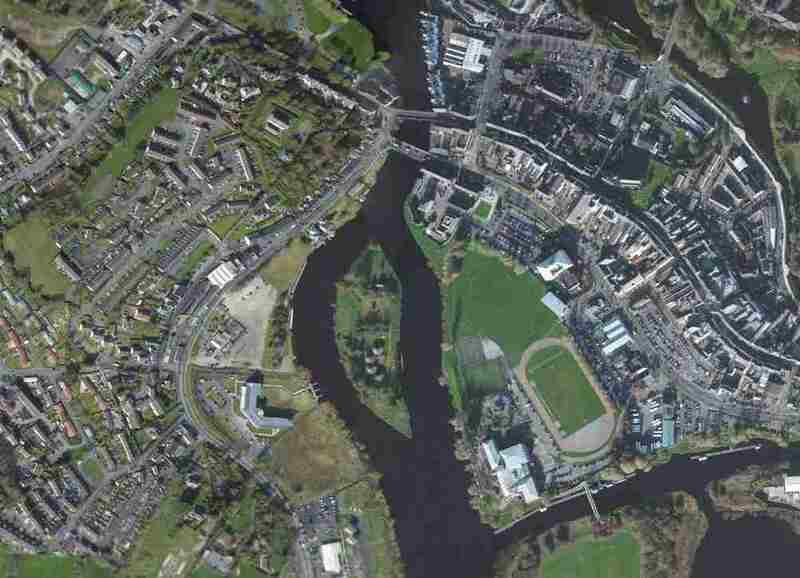 Masters and owners are advised that the Portora Boat Club “Head of River” race will take place on Sat 5th. Mar 2016 from 09.00 hrs until 17.00hrs, the course will stretch from Culkey downstream to finish at the Portora Boat House, Enniskillen. Masters of vessels are requested to proceed at slow speed and with minimum wash when passing this stretch of the navigation and to heed any advice or instructions issued by the regatta officials. 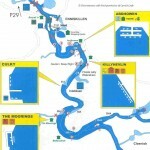 Waterways Ireland wishes to advise all masters and users of the Erne System that the channel east of Castle Island, Enniskillen will be closed for the months of May to September inclusive. This is to create a safe water activity space for use by clubs, events and the public. Mariners should use the navigation channel to the west of Castle Island and proceed at slow speed and with minimum wash adhering to any instructions or displayed signage. 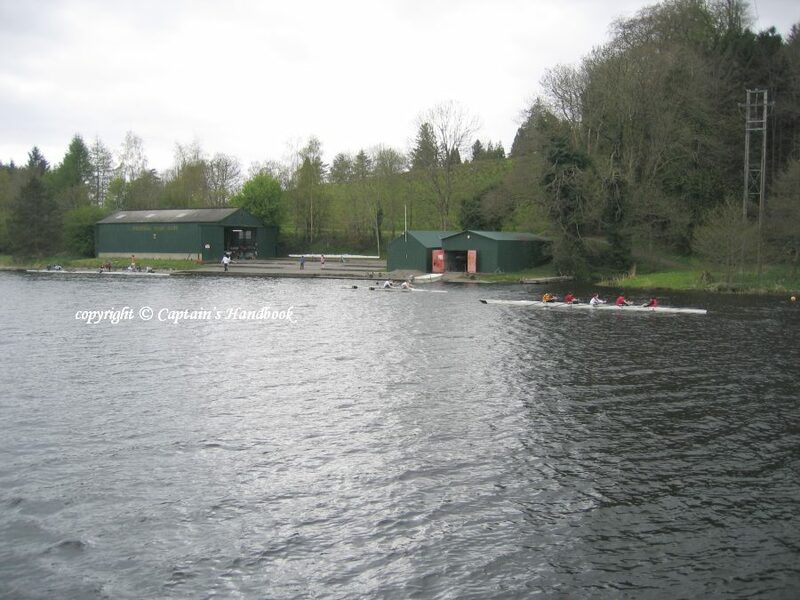 Masters and owners are advised that the Portora Boat Club “Head of River” race will take place on Sat 28th. 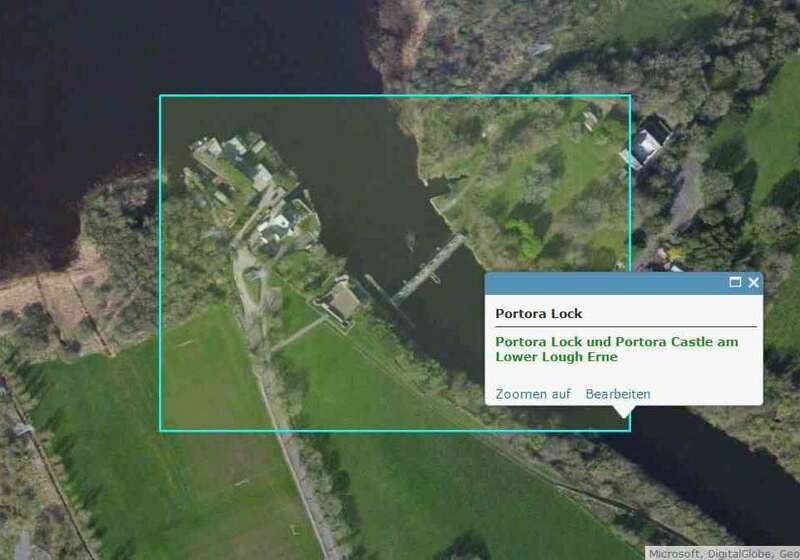 Feb 2015 from 09.00 hrs until 17.00hrs, the course will stretch from Inishkeen downstream to finish at the Portora Boat House, Enniskillen.